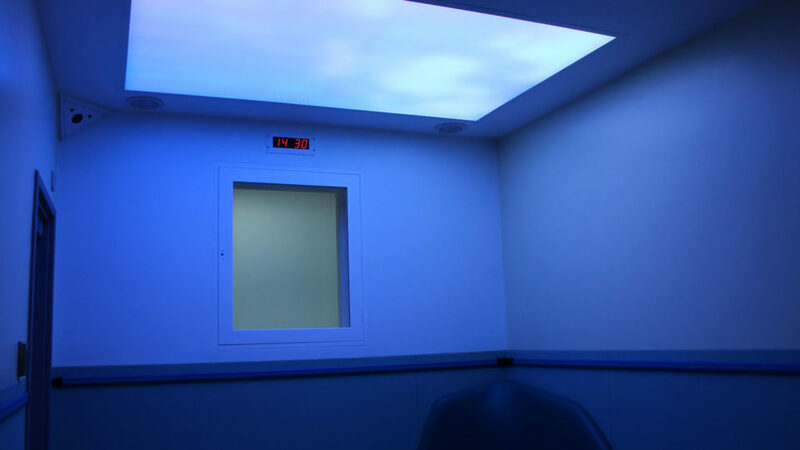 The Light Lab specialize in creating large scale backlit glass lighting. 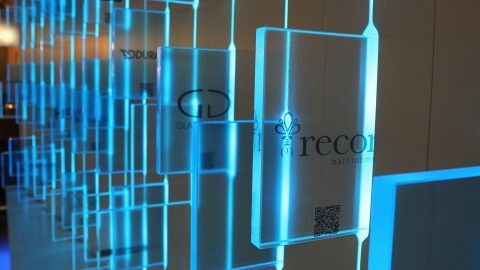 We design, manufacture & install seamlessly jointed glass walls, backlit with LEDs capable of emitting the full RGB spectrum. 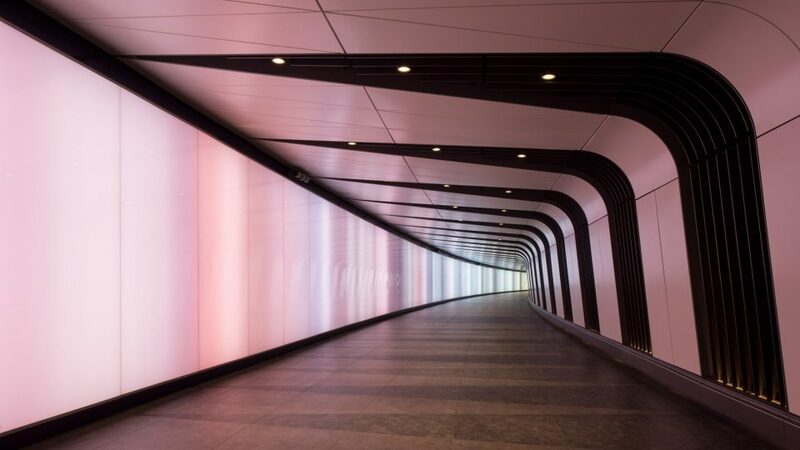 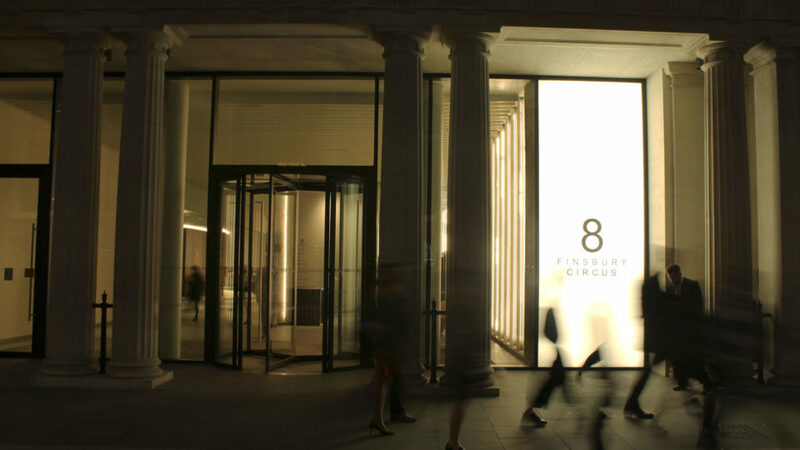 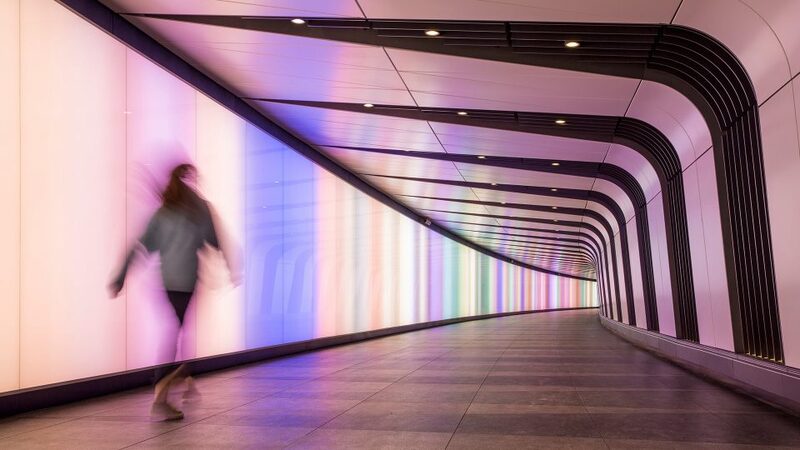 Our backlit glass panels can be created with a continuous curved appearance (Kings Cross Tunnel) or with jointed edges (Bishopsgate entrance portal), always with no shadow lines throughout. 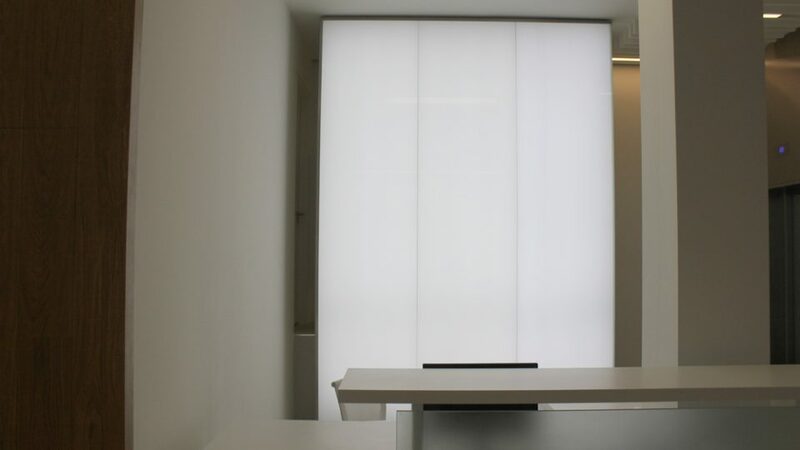 We can manufacture backlit glass to suit all project specifications, from a 100m light wall, to creating a feature in an office reception.